Mindfulness — Masters & Co.
Globally, there is a growing interest in the benefits of mindfulness and mindfulness training. Mindfulness training and mindfulness-based cognitive therapy (MBCT) is increasingly being used as an adjunct to a range of psychological and medical-based therapies to enhance mental well-being. There are a number of diagnoses for which mindfulness is considered to be particularly beneficial. 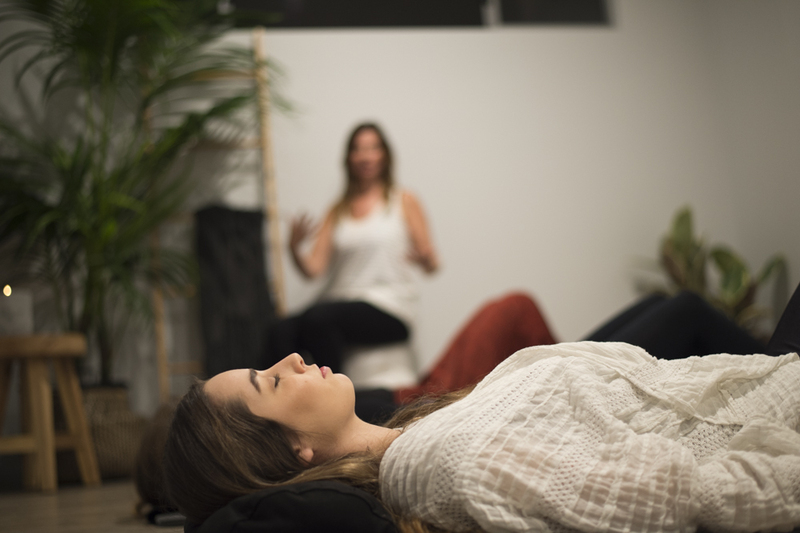 Mindfulness training may also have restorative and preventative health benefits. Mindfulness is simply a cognitive skill one learns to assist being present or, aware of whats happening right now, without hoping it was different. When one can enjoy the present moment and remain grounded without fear of distress, then the body and mind can process as needed. Mindfulness Classes consist of 6 weekly sessions. Our session outlines look as follows and are facilitated by our team of experienced Psychologists. You are welcome to come as an individual or with family or friends. Private classes require a group of 6 people minimum. $50 per session, payment taken upfront or at each session. $31.65 rebate will be processed at each session if you have a Mental Health Care Plan or obtain one. How do I access a Mental Health Care Plan? If you have a Mental Health Care Plan already you are able to access 10 group sessions in addition to your one on one consultations. If you don't already have a Mental Health Care Plan you may be eligible for one, however you will need to discuss this with your GP or psychiatrist. As there is a treatment plan in place with our 6 session schedule, we ask that particpants try to prioritise attending all 6 sessions. In times of unforseen circumstances you can discuss this with the Practice Manager. Can I try it and see if I like it first? Yes, you may attend the Intro to Mindfulness once to see if you like it. The cost will be $50 for this session. YES If so please complete ALL of the details below.